Full schedules, travel, holiday parties and celebrations don’t have to blow up your next few months! Use the next 2 Firebreather challenges to keep you on track through the Holiday Season! Attend at least 5 scheduled WODs per week for 4 weeks. If you plan to miss a class due to holiday travel, you can still be in the running by doing one of the following as many times as needed. Complete one of the coach approved travel WODs and submit a travel selfie along with your WOD and time/rounds to BOTH [email protected] and the SRCF members Facebook Page. 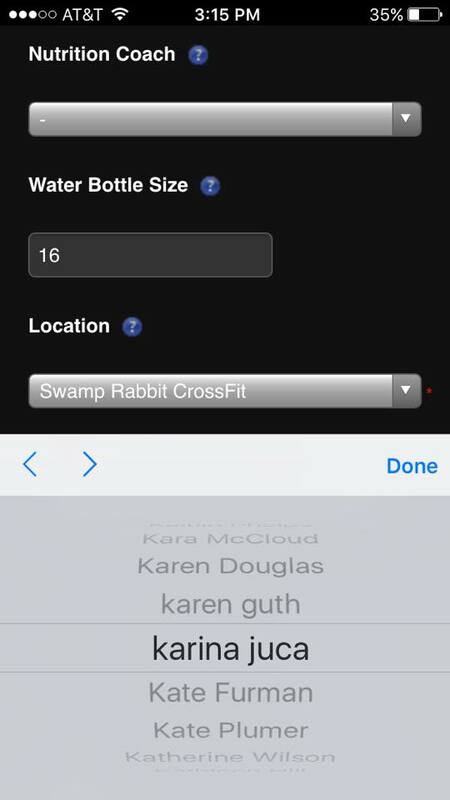 In order to receive an approved travel WOD, email [email protected] at least 2 days before your missed class. Attend a scheduled class at another CF affiliate(not open gym) and submit a travel selfie along with your WOD and time/rounds to BOTH [email protected] and the SRCF members Facebook Page. You cannot participate in multiple classes per day to accumulate WODs. Specialty classes will count towards Firebreather. Sign in with class time each day. 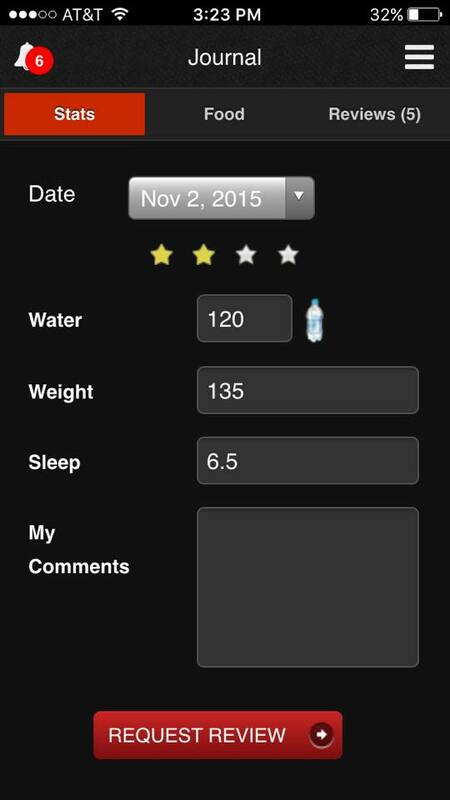 Complete a weekly Food Log in Wodify and abide by the food challenge rules in order to earn Stars. The week’s food log must be complete by the following Monday at Noon. In order to complete this Firebreather challenge you must finish the month with at least 100 stars. 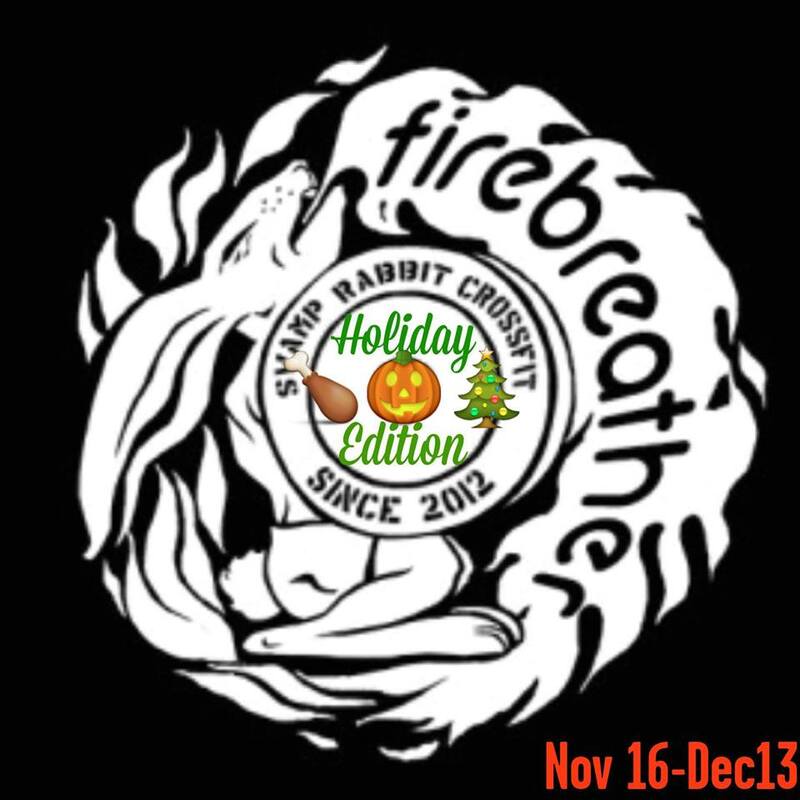 A minimum of 100 stars and 20 Wods over the course of 4 weeks will Win you a Special Edition long sleeve Firebreather shirt and $25 account credit towards merchandise! 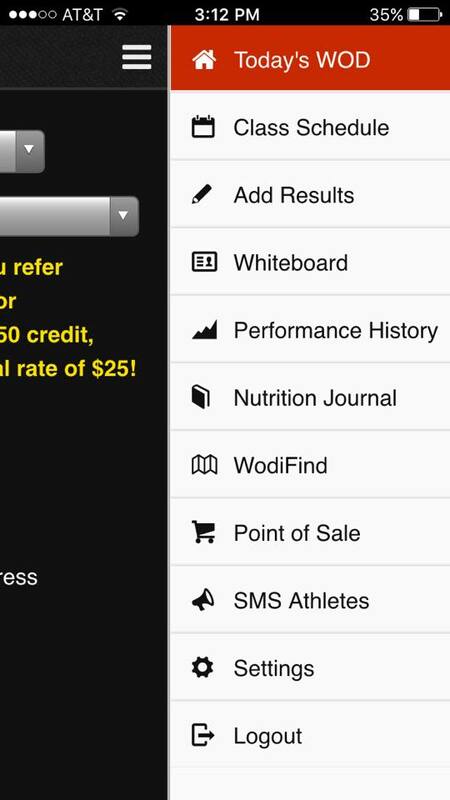 Using your Wodify Account go to settings, my profile, choose nutrition coach to be Karina Juca. 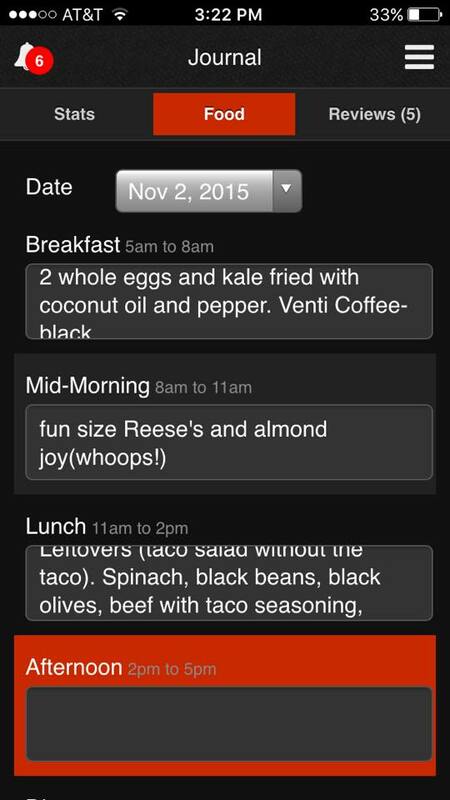 Choose Nutrition Journal, Food and then log all food for the day. You can earn up to 4 stars per day for a clean food log. This is not a weight loss challenge. Winners will not be chosen based on pounds or percentage of body weight lost. How do I lose stars? The following will cost one star per cheat. You can earn anywhere from 0-4 stars per day. An empty space in your log will cost you 1 star. Please, fill in all 7 blocks, even if you do not eat during that time window. 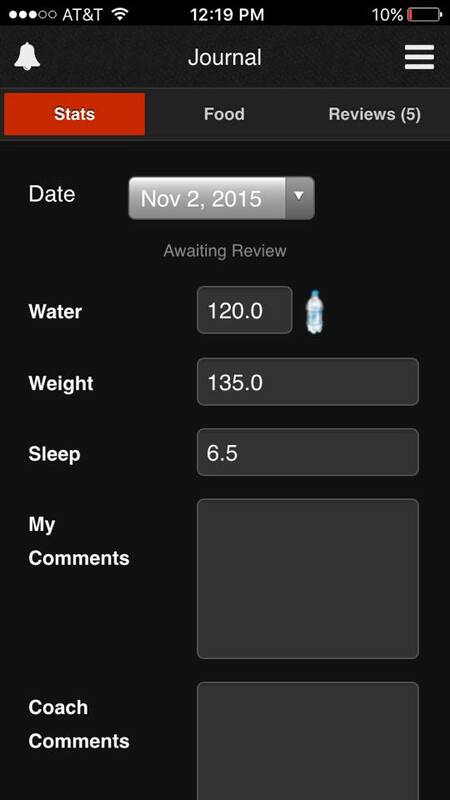 Simply record “no meal” or “no snack”. Please do not submit entries like, “too bad to report” or “cheated”, because we want this to be a useful exercise in sustainable healthy eating, not assigning food guilt. Record everything. To be clear, 1 serving of a “cheat” food costs 1 star, 2 servings cost 2 stars, 3 servings cost 3 stars, and 4 servings cost 4 stars. The goal is to stay away from certain foods that our bodies are addicted to. Not replace them. There will be surprise opportunities to win back stars over the course of the month.. Stay connected. If you do cheat, don’t beat yourself up. Jump back on the wagon and keep earning stars! Select Karina Juca as your Nutrition Coach. Click Nutrition Journal in Menu. Select “Food” at top middle and enter all food. Fill all Spaces. 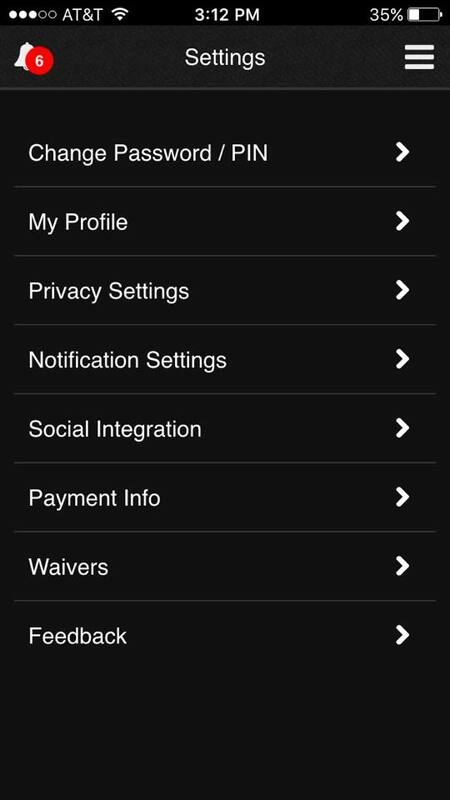 Request Review under the Stats tab. It will say “awaiting review” under the date.